Tonight on Space, things continue to spin more out of control for Sarah (Tatiana Maslany) as more is revealed about who and what she is, but not the whys. The episode picks up exactly where the previous episode left off, with Sarah conversing with Allison and Kasima. Sarah continuing to pose as Beth confronts Art (Kevin Hanchard) about the $75,000… and we learn where that money came from! Art while being occasionally supportive still seems to be suspicious of Sarah, though most people in the station (a location right around the corner from where I work) seem to take Sarah’s behavior right in stride. And she’s in the station when a phone call comes in for Art, a caller who seems to know a lot about the dead German, as well as the clones. What’s even more disturbing and troubling for Sarah is that the body of the German has been found. Apparently Sarah didn’t do the best job of burying her, and didn’t realize she was near an active quarry. This of course brings up the issue of finger prints and will it flag her file, despite the fact that she’s officially deceased? The writing for the show continues to be incredibly strong, and Tatiana simply rocks it, I know I’ve raved before about her performance, but seeing her as three different characters in one scene and each one unique in the way they speak, dress and behave, it’s like watching three different actors working off of one another – Amazing! By bringing in the laughs, it helps defuse a lot of the tension that Graeme Manson has woven into this script, giving us a welcome breather as we continue to process all the incredible things that are happening around Sarah. Especially as the hunted becomes the hunter, as it seems the killer who followed the German from Europe may now have Sarah in their sights. And everything we learn and see about the Killer is creepy! 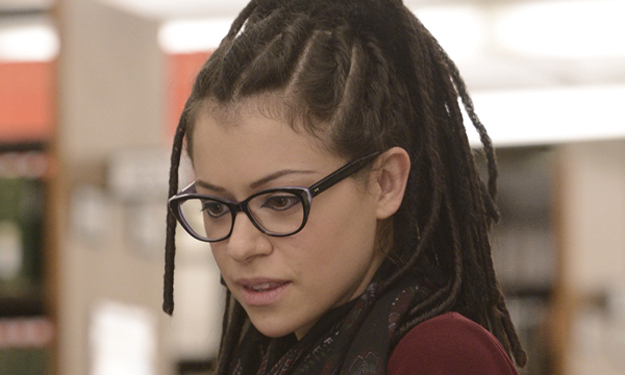 With Kasima and Allison’s help Sarah gets further in to the mystery, but even now, Sarah just wants to get away with Felix and reclaim Kira (Skyler Wexler) from Mrs. S (Maria Doyle Kennedy) – who may or may not be involved with the overall conspiracy. In fact this week I felt that she isn’t, but I’m sure I’ll waver on that matter a number of times to come. No one in this entire series except for maybe Kira is clean, nothing is black or white, it’s all grey, and I have a feeling it’s going to get more ethically murky the deeper we get into the series. 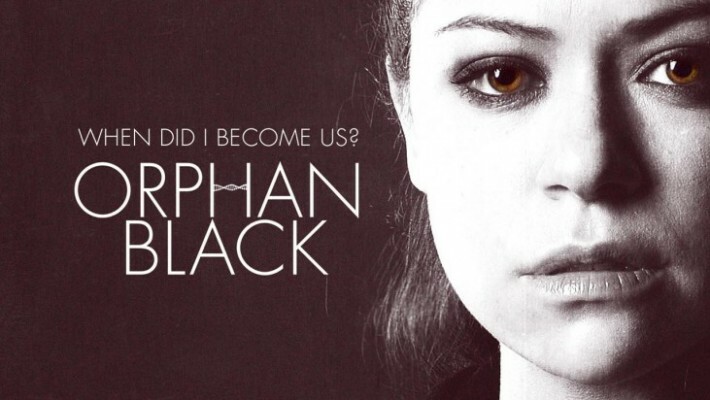 Orphan Black airs this evening on Space!